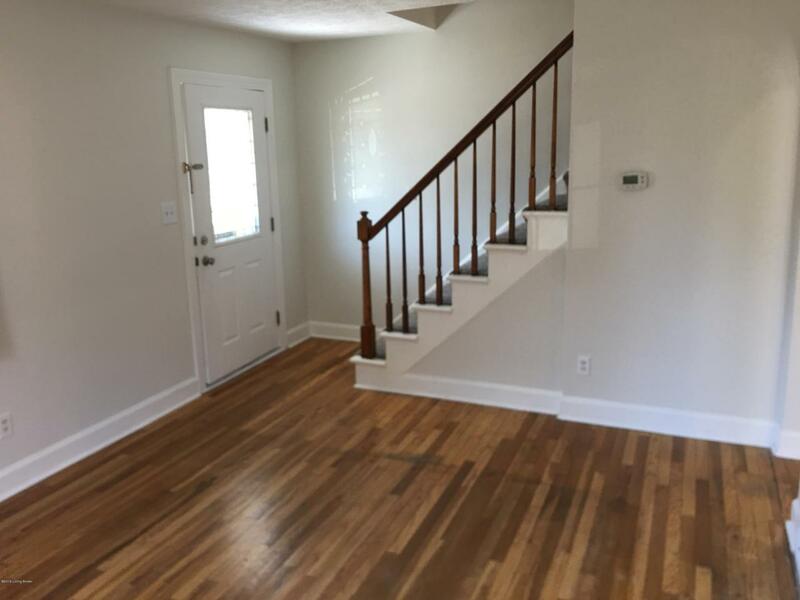 You'll LOVE this 5 bedroom home near UofL's campus. 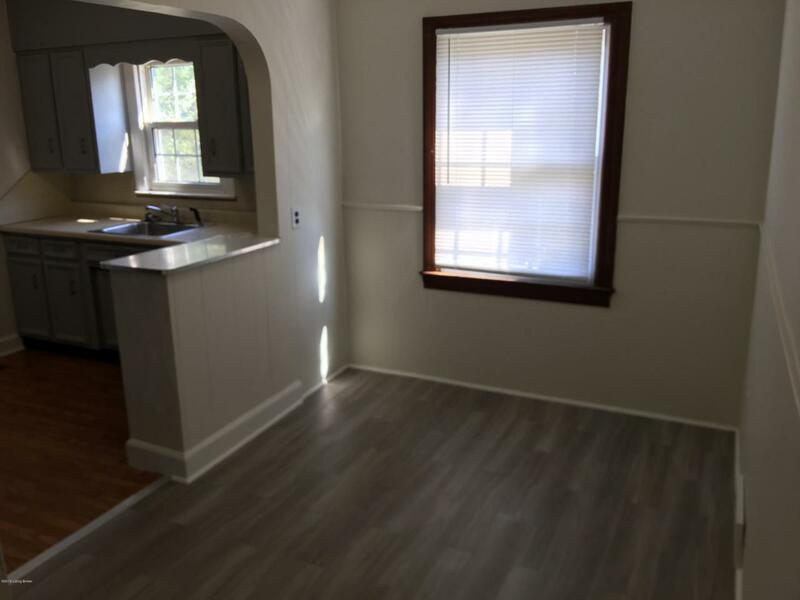 Perfect for students, roommates, and families alike, you will enjoy the spacious rooms, large windows, beautiful hardwood floors, and fully fenced backyard for entertaining. 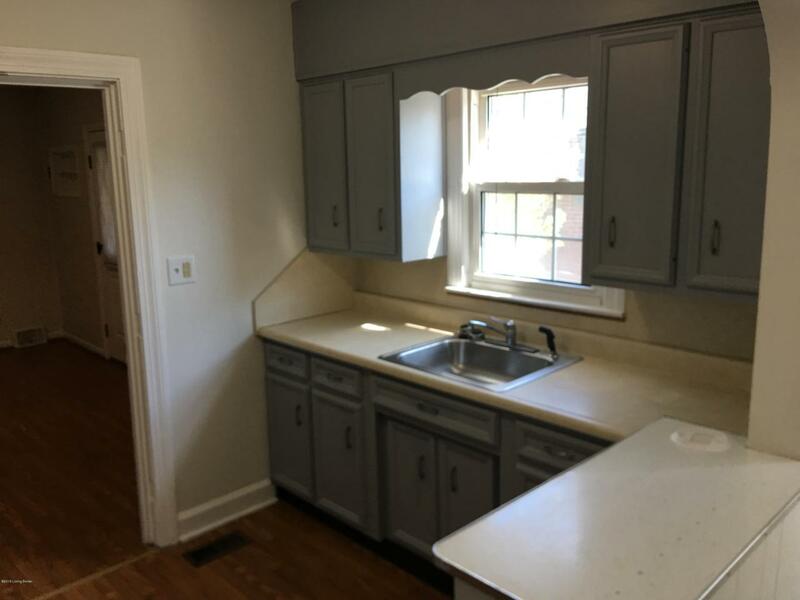 Schedule your showing of this great home today!